I live in the town of Attleborough in Norfolk. I absolutely adore the North Norfolk coast and its ever-changing landscape, it's my favourite place and its fruits and flowers have influenced me greatly. 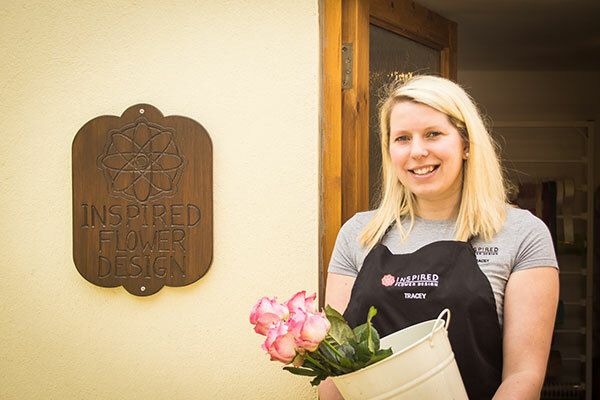 I aim to bring a personal touch and a collaborative approach to the creation of wonderful bespoke flowers, so if you have an occasion you'd like our help with, please get in touch.